I’ve made a new yoke jumper! Ever since our new Milarrochy Tweed shades arrived I’ve had a yen to make a Còinneach yoke using Tarbet as the main colour . . . So I matched the beautiful marine blue of Tarbet together with the subtle duns of Hare, the rich chocolatey hues of Horseback Brown, and the alternating cool and warm neutral tones of Smirr and Hirst . . .
. . . transformed the steeked cardigan design into a pattern for a cropped pullover . . .
. . and ended up with this. Now, if you were a member of our recent club, or you own a copy of my West Highland Way book, you’ll already have the Còinneach pattern and, if you are interested in knitting a yoked jumper rather than a cardigan, you may feel completely confident with modifying the original instructions for this sweater. But if you don’t own the Còinneach pattern already or are a less confident knitter, then in the Balmaha pattern you’ll find that I’ve done the hard work for you. (We have received several enquiries about how to make Còinneach into a jumper, so if you wrote and asked, this pattern is for you). Balmaha sits at the foot of Còinneach Hill on Loch Lomond’s eastern shore – so as well as being associated with the location which originally inspired the yoke design, it is a place I associate very strongly with the blue-grey lochside palette in which I chose to knit this sweater. Now, I am well aware that the high waist-hitting length of this pullover may be divisive for some. If slightly cropped garments are not for you that is fine – but please bear in mind that by choosing to wear a sweater of this length I emphatically am not dictating the length of sweater you should wear. Nor am I, by wearing this design on my body, excluding any other body from looking the way they’d like to in this sweater: there is no waist shaping in the garment and you can therefore simply knit it to your preferred length to create the silhouette that suits you. Just bear in mind that if you are intending to add more than 2 inches to the length that you may need to buy an extra ball of the main colour. I’m wearing it in the first size with 2 inches of positive ease. I am still rather enjoying the 70s vibe of pairing a waist-hitting pullover with a pair of jolly wide-legged pants. I’ll be wearing my new Balmaha jumper and probably these pants in Dublin this weekend, where I’m looking forward to talking about my new book, Handywoman, at Woollinn. Will I see you there? So if you are knocking about Woollinn this weekend and spot me in my Balmaha, please do say hello. Balmaha is now available as a Ravelry PDF download, or as a kit from the KDD shop. 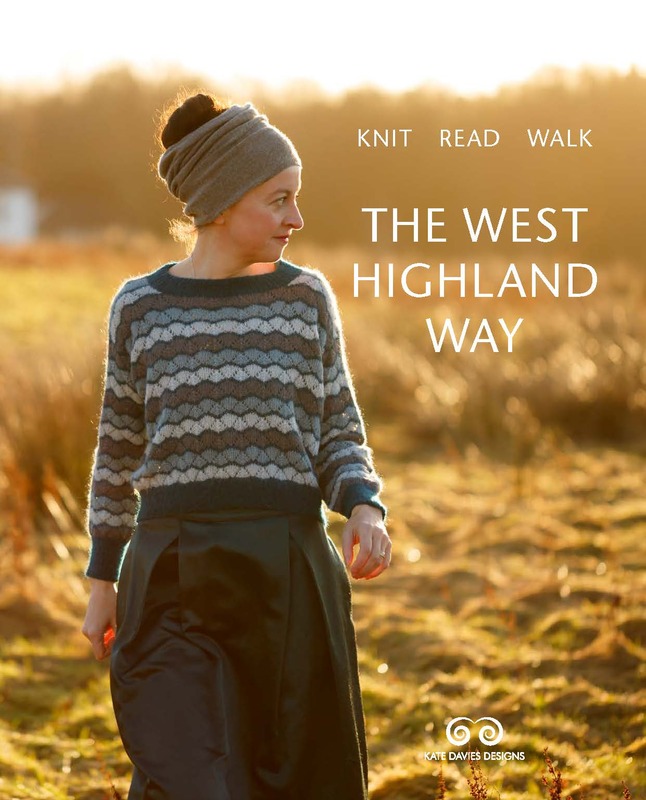 Bonjour, je possède votre livre West highland way et tous les autres, et balmaha me séduit beaucoup, pourrai-je avoir les explications complémentaires pour transformer ce cardigan en jumper . vous remerciant à l’avance super merci. Gosh, I’m sorry people have harassed you until you feel like you have to put that disclaimer in there. Beautiful work, as always. 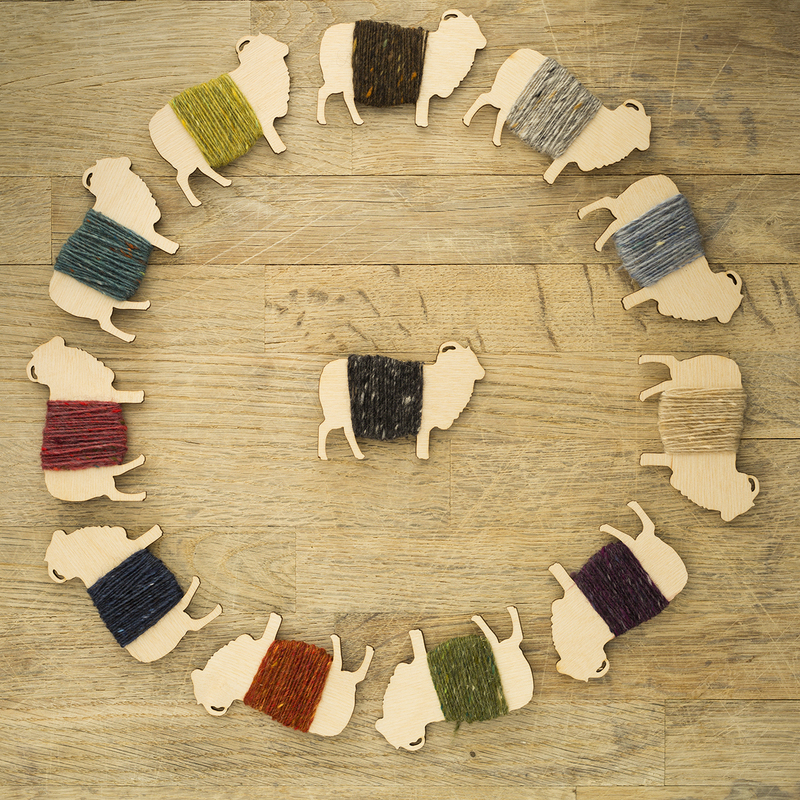 Such a clever way to use the Bohus knitting in your designs! Great big heart eyes with this jumper!!! Do you have an idea when the kits will be back in stock? Also, the wide leg pants are amazing. I live in the States and have been looking(for what seems like forever ) for some wide leg denim that aren’t flares. If you wouldn’t mind, I would love if you could give a little info about them. Thanks!! Oh Kate those colours are so gorgeous and I love your style. Once I’ve finished my Hap for Harriet I am now spoilt for choice on which pattern to attempt next! Thank you Kate. Loving the 70s vibe as I’ve been collecting high-waisted pants for a while now so this cropped phase of yours is perfect! Hi Kate, i’d like to go for a kit but wondering about size – what ease are you suggesting and I assume sizes include recommended ease? It’s gorgeous! Love the colours, so reminiscent of that glorious scenery….! Lovely design! As ever, a gorgeous evocation of the Scottish landscape in your knitwear. I am always mesmerised by the integration of wool and earth in your photography. Yesterday I trekked to Woollinn with the sole aim of thanking you for your inspiration. I made the mistake of assuming you would be around for the weekend. Unfortunately I’m not well enough to make two trips so I will make do with expressing my gratitude here. Best of luck with the new book! Kate, the sweater is so great in those colors especially, and you do so rock the ’70’s vibe! Classic! Absolutely lovely jumper – the colour combinations and yoke pattern. You made me laugh! Carefully explaining that just because you did something a certain way and have a certain body shape doesn’t mean that everyone has to do so as well–love it!! Especially since, while my personal shape is about as opposite to yours as it gets, when looking at your pictures the only thing I was thinking was that I needed to make something that makes me look as HAPPY as you look! Oh I love this! Yet another pattern to put in my queue, we can’t keep up with you Kate. I was in Balmaha last week exploring part of the West Highland Way having been inspired by the club and the book. I am knitting Pabaigh at the moment having put Myrtle on the back burner for now. Is Balmaha going to win over Myrtle? Oh I’ve just remembered that I bought the yarn for Carbeth Swan Dance in that little shop in Drymen last week so I need to knit faster! Kate, I love your 70s vibe too! You look amazing! Great sweater. Love the colours, and those pants rock. It’s lovely. I love the 70s look. Love it….and I’ll be looking out for in Dublin tomorrow! Maria & Maude, look to the right on Instagram. He is so cute. Hope he and Bruce are getting on well. Another stunning knit, Kate, with beautiful photography, no doubt from Tom. Thank you both. Love the sweater. Regret that the lengthy disclaimer on knitting it to fit our individual shape was necessary. Why can’t people use their imaginations and stop judging????? Fabulous. Still working on Myrtle at the moment but this is definitely on the to-do list. I love the colors and the design! I am one whose figure most definitely does not call for cropped sweaters, but I love how it looks on you! That blue really shines with the other colours! You have created a great look. I too am in love with your belt though, those wee owls!! knit such wonderful things? Some of us mere mortals have trouble keeping up . I just love it. This is my next knitting project. How exciting – just lovely and such striking color combo!!! I love it Kate. Am half-way through kmitting Carbeth and have favourited Balmaha in Ravelry to knit at a later date. Fab! 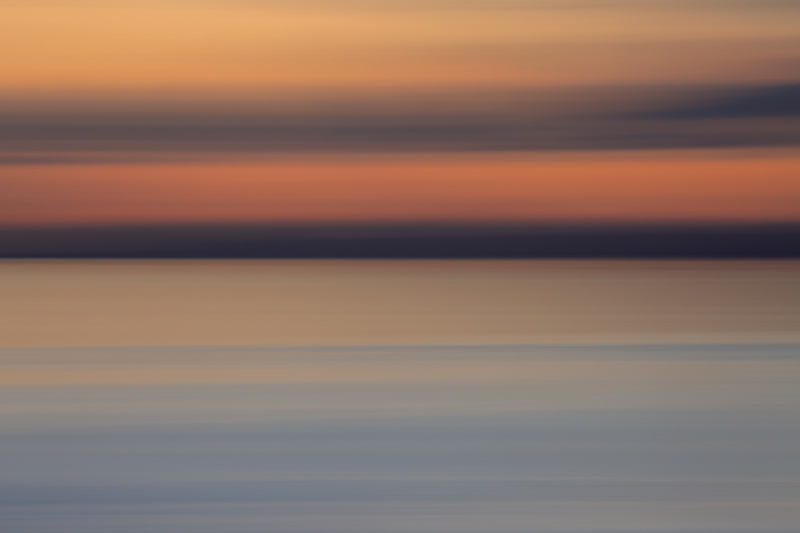 I love it… and I love the Tarbert colour. After one steek disaster I wasn’t going to try Coinneach but I’d thought about making a jumper. I’ll be at Woolinn so I am looking forward to seeing you and Balmaha there (and to getting a copy of Handywoman). PPS The weather is expected to be pretty warm so you might not be able to wear the jumper all the time. Beautiful – the Tarbet blue is just gorgeous. Yet another one to add to my ‘to knit’ list…. You are a treat! Seriously, what wonderful match to your environment. I have always liked blue’s and brown’s together. Enjoy your visit to Dublin. es ist bei euch noch Kaltes wetter !!!??? I like that combo of cropped top and wide-leg jeans too. I haven’t been this chuffed since…..well, since the original coinneach! Beautiful colours, and a great variation that can be directly related to the mother-pattern. EXACTLY what I was hoping for, but didn’t expect! I’ve just finished Coinneach and am ridiculously pleased with it. This will be next. Slightly sad that all that had to be said about length and shape. I’ve said it before but I love seeing the new wide cropped designs and am excited to make them as you show them, at last something for those of us ready for something new. Did you get Bruce a buddy….. or just used the neighbor’s pup for the shot above? I think I might be going mad….I can’t see a dog in any of these pictures! I don’t see one either! Such unexpected (to me, at any rate) colors, yet they work together perfectly. Well done. Please stop making so many gorgeous jumpers! I can’t keep up with you. I have too many in an ever growing list now. This is beautiful, well done,again. Absolutely lovely! I can’t wait to knit this!! Beautiful! I can’t wait to knit this! !